You can treat your badly damaged tooth with effective dental restoration when normal fillings can not treat the problem. 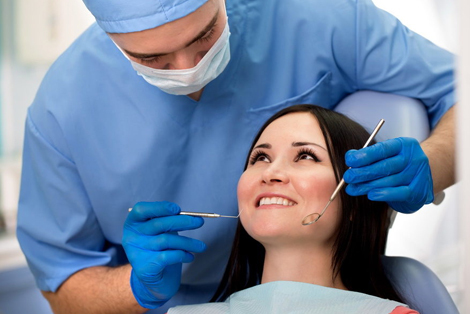 At DS Dental, we provide you with inlays and onlays that allow you to maintain your dental health. Inlays and onlays are dental restorations performed by our dentists to treat an infection on the biting surface of your tooth. 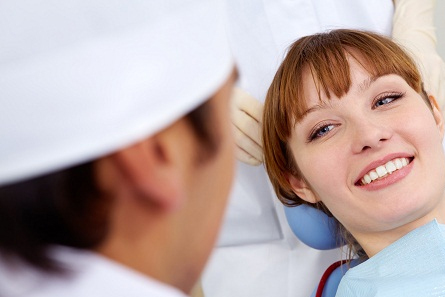 These are effective procedures to restore normal strength and function to the decayed tooth. After treatment, you will be able to effortlessly eat and drink your favourite foods anytime you want. Inlays repair the damage affecting the biting surface of a tooth, while onlays are effective in treating the biting surfaces of more than one tooth. These restorations are normally suggested when fillings are not enough and your tooth surface is not strong enough to support crowns. Inlays and onlays are a safe way to treat damaged teeth and prevent infection from spreading to surrounding teeth. Come to us at DS Dental and get your damaged tooth treated with inlays and onlays. How our experts perform the treatment. The inlay or onlay will be placed on the prepared teeth when you visit next, and any necessary small adjustments made.